“@UTgehlken : CB Brandon Flowers (groin) inactive. Chargers 1st-rd pick Jason Verrett expected to make 1st start.”> Not a bad replacement. Wife apparently in labor. 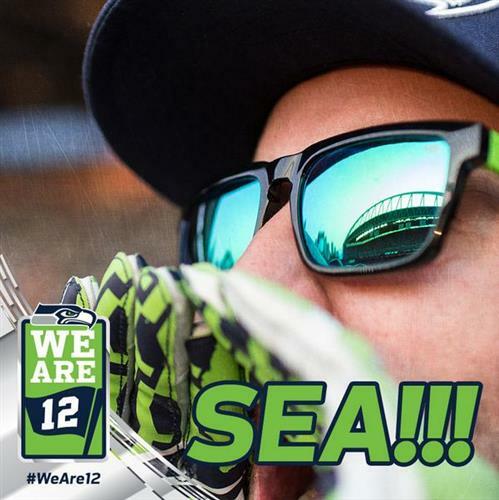 RT @KevinGrauel : Jarret Johnson inactive?? Oh, cool. Chargers missing their most consistent linebacker, best corner, and only strong safety. This ought to be fun. “@UTgehlken : Jarret Johnson's wife in labor... Chargers LB inactive today.” > Got tougher stopping run. But #Chargers believe family first. 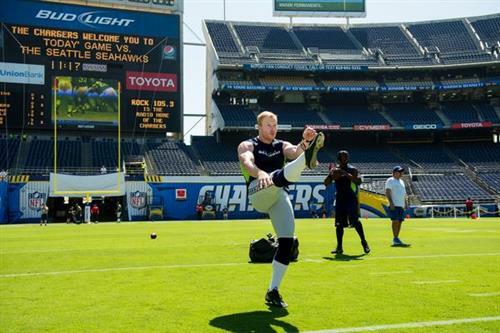 Chargers Inactives: Brandon Flowers, Jarret Johnson, Jahleel Addae, Brandon Oliver, Chris Davis, Ricardo Mathews, Doug Legursky. Per @ChargersRHenne Jarret Johnson's wife is in labor. 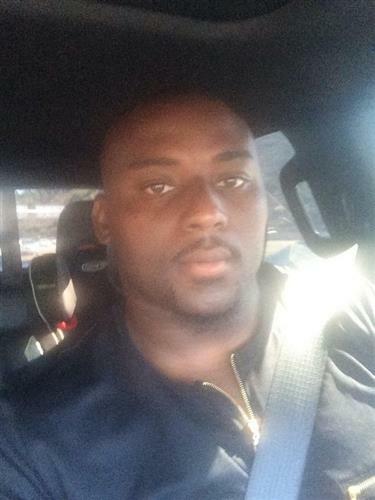 Expect Tourek Williams to get more snaps with Johnson out. Flowers and Johnson being out means a lot more Verrett and Attaochu. #silverlining ? Brandon Flowers suffered a groin injury on Thursday. With Flowers out, expect Jason Verrett to get the start at left cornerback. Tourek Williams started for JJ vs. #Seahawks 8-15. Lapsed vs. read-option elements & RB cutbacks. #Chargers D didn't game-plan then, FWIW. The Chargers have only seven offensive linemen active today. 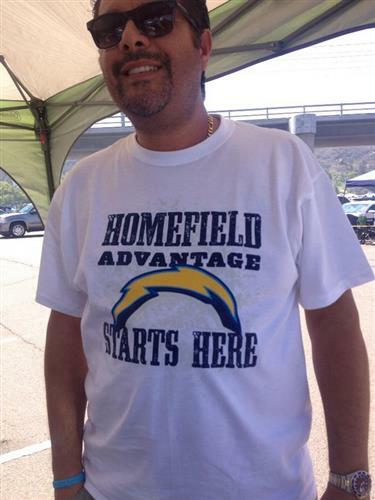 Yes, #Chargers handed out white T-shirts, not jerseys. No surprise Chargers CB Flowers (groin) is out. Mixed bag vs. #AzCardinals 9-8. Success vs. Ginn, Fitz. 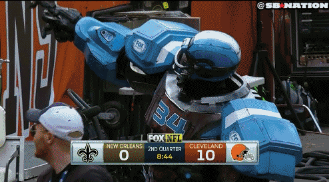 But vacated post on Floyd +63. Mark Ingram looking like the guy who played at Alabama. Ankle breaking cut backs. MT @EThorped @UTkrasovic still better than when I was a season tixholder and got a bumper sticker that faded and peeled in less than a year. Did the Falcons stop throwing crossing routes to Hester? Because those were impossible to defend. Flowers, when healthy, is good tackler. #Chargers CBs, led by Wright, had good tackling game vs. #AZCardinals . 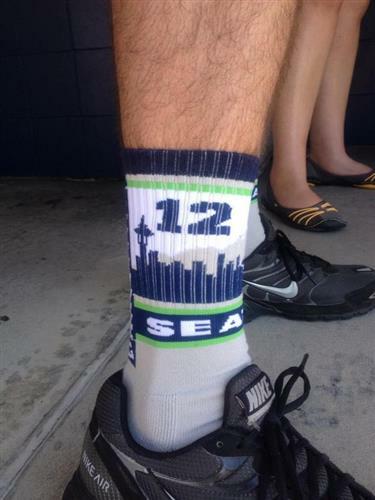 #Seahawks are a tougher test. 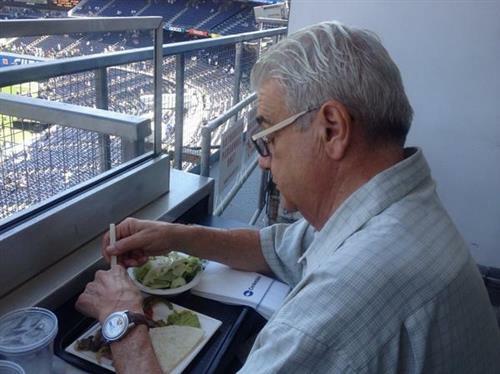 Inside of an hour to kickoff, the Godfather fuels up. 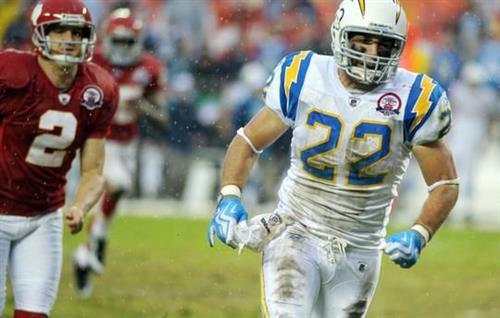 Chargers players love the all-white uniforms. Some said this week that they'd love to go all-navy some time. Tough to do bathroom breaks with Redzone because there are no commercials oh wait there is Giants/Cardinals nevermind. A load roar and chants of Seahawks as the full team takes the field. 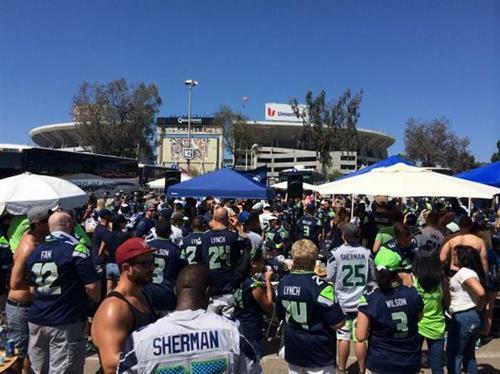 More Seattle than San Diego fans visible in Qualcomm Stadium right now. “@bendayhoe : @UTKevinAcee Is it wrong that I want to see them rockin' the yellow pants?” >Not at all. Best unis, in my opinion. 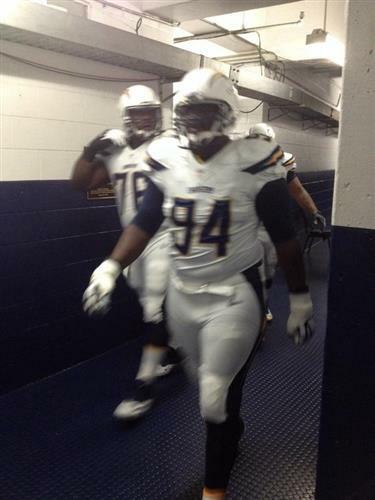 Chargers look pretty sharp wearing all-white uniforms today for white-out. 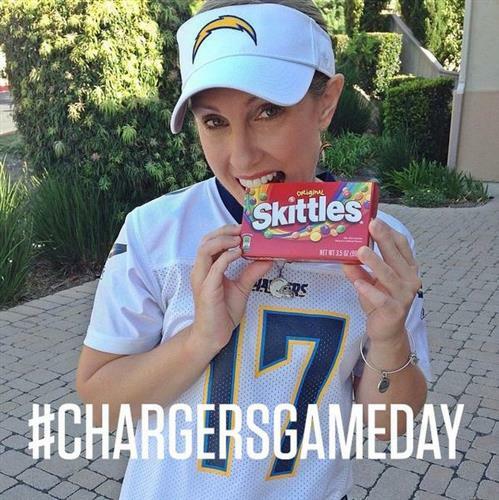 Chargers fans encouraged to wear all-white at the Q. Very true RT @Spraggy2009 @tpowell619 Cus San Diegans know how to tailgate! Glad I listened to @The_KP_Show and @FieldGulls podcast. Great work guys. If anyone hasn't heard it I recommend checking it out. I escaped to a bar to continue coverage. It is filled with Raider fans, and JJ Watt just ripped their hearts out. This is sweet.